Wrangle and Ride is Full! The Wrangle & Ride day scheduled for Saturday, Nov 3 is FULL with a waiting list. Additional programs are planned for the spring. After the first of the year, watch Weekly Connection and the DuBois Center Facebook page for updates. Can’t wait? Wrangle up some friends and schedule a ride or a half or full-day event for a group of six or more. Contact DuBois Center at 618-787-2202 or dcinfo@DuBoisCenter.org. Is your youth group, family ministries program, scout troop or neighborhood playgroup wild about horses? 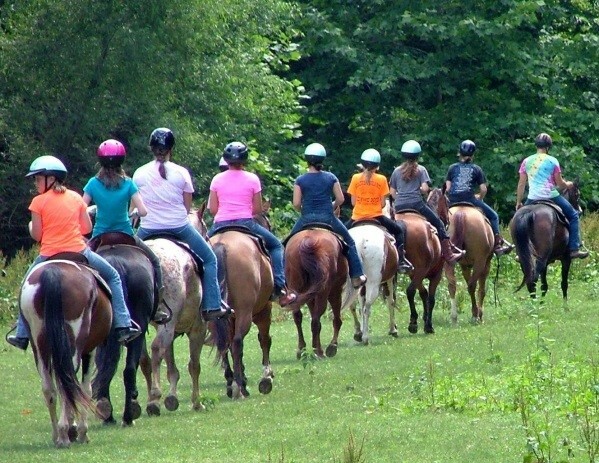 Did you know that groups of six or more can schedule horseback rides at DuBois Center on weekends and mid-week school holidays? 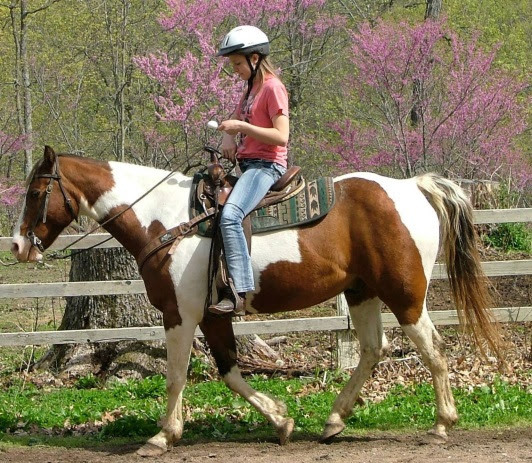 Trail rides, with an orientation in the arena, last for one hour; the cost is $22 per person for day groups. Our Equestrian Team can also provide educational sessions related to badges for all ages and levels of scouts, or “Horse Sense” sessions for non-scouting groups. For more information contact the DuBois Center office at dcinfo@DuBoisCenter.org or 618-787-2202.